Brain injuries can be caused by a multitude of ways such as car accidents, medical negligence and assault. The consequences could be very severe resulting in permanent brain damage and memory loss. Brain damage can influence virtually any function of the body and leave people paralysed. As such, a brain injury claim will often be very high in order to compensate for the change of lifestyle, financial strain, and many other consequences as a result of the victims suffering. 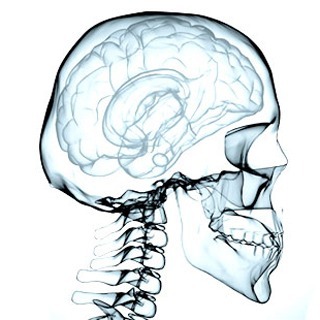 Compensation claims in brain injury require a lot of technical consideration. Not only will the pain and suffering be accounted for, but all future care and loss of earnings. It is absolutely crucial to seek legal advice when considering making a claim. If a relative has endured brain injury through no fault of their own, you may be entitled to make a claim on their behalf. We understand that these can be very distressing claims. However, our solicitors have the expertise to deal with these cases compassionately and sensitively. Even though the process of bringing a claim can be time consuming, we will use all of our knowledge and expertise to ensure your claim is compensated quickly. We will help you pursue the claim in a manner which is as stress free as possible.